The West African region has become a Mecca for mining and exploration companies in Africa, but it is also a potential minefield, writes Leon Louw. 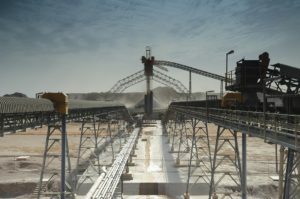 Mining companies like Randgold, Goldfields, and AngloGold Ashanti have now firmly established themselves in the West African region. Moreover, several exploration companies are heading west in search of the next mega gold deposit. 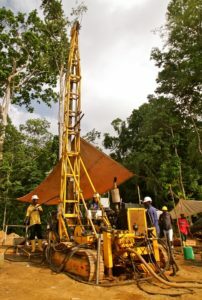 Yet, even though countries like Mali, Burkina Faso, Senegal, Mauritania, Cote d’Ivoire, Ghana, and Guinea have all seen a significant increase in exploration interest and expenditure over the past two decades, large parts of West Africa remain underexplored in comparison to other parts of the world. 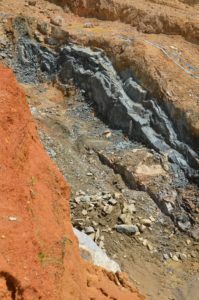 The understanding of West African geology has been significantly enhanced by research programmes such as the West African Exploration Initiative (WAXI), and although the focus in West Africa has always been on gold, other mineral deposits are available to indeed transform this region into a new mining hub in Africa. Add Nigeria (which has embarked on a strategic drive to entice mining investors) and countries like Cameroon, Sierra Leone, and Liberia — which all have known deposits of various shapes and sizes (but is currently still viewed as high-risk destinations) — and West Africa might very well be Africa’s El Dorado. Despite the presence of more and more mining companies, the region is still viewed as a frontier area and is often regarded as a wild and underdeveloped part of Africa where rules can be bent, often to the detriment of new entrants. West Africa is still considered largely prospective and relatively immature from an exploration perspective. But companies looking at West Africa to diversify their portfolios, or to grow in a new geographic part of the world, need to enter with caution, as there are many potential pitfalls and challenges. Political risks, security, and the lack of proper infrastructure top the list, but cultural differences, a misinterpretation of the law, and the language barrier can easily derail an exciting new project. Most West African countries are francophone, and without at least some knowledge of French, it can hamper opportunities. 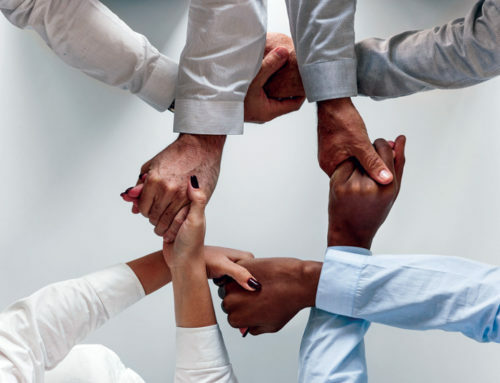 The only way to thrive in West Africa is to partner with local individuals or companies who can assist investors in negotiating the many potential obstacles. 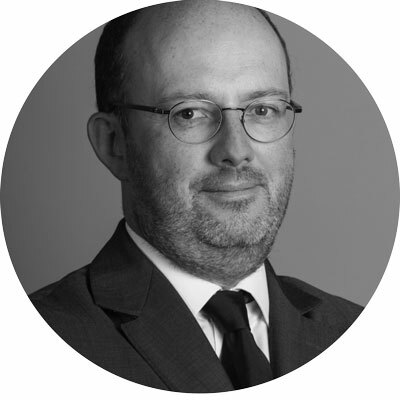 “There are many opportunities in West Africa, but it is important that companies that want to do business in the region do their homework properly,” says Bertrand Montembault, partner at law firm Herbert Smith Freehills (HSF). “Not all companies get it right. They enter the countries with preconceived ideas and often try to have the environment fit as opposed to adapt their business to the environment,” he adds. In terms of understanding legal frameworks, it is important to make use of law firms that work very closely with local West African lawyers. “The law is not always the same across the region. So, it is important to understand the gaps between practice and law in each individual country, and to understand how certain provisions would be interpreted. Companies need to ensure that they understand the concepts, and that the concepts are not the same in every country,” Montembault explains. 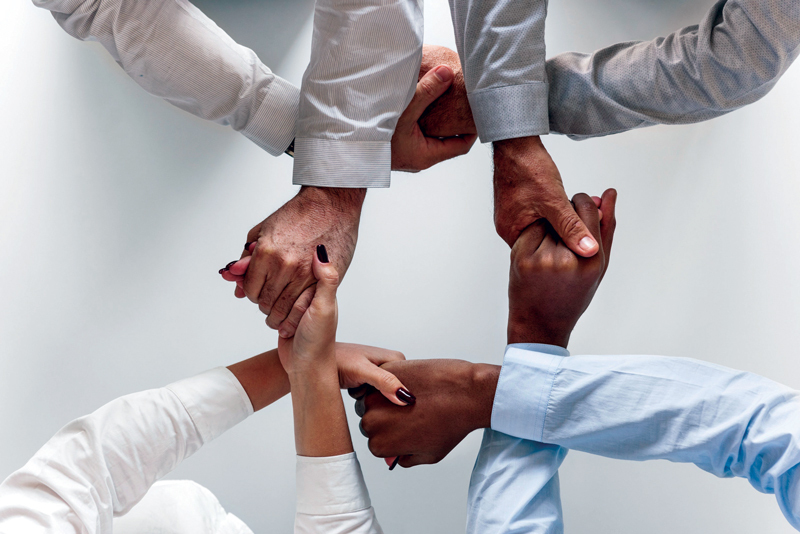 “From a business perspective, companies have to spend time on the ground, listen to private partners, joint venture partners, or government,” says Olivier Binyingo, newly appointed director at HSF. “If government is one of the stakeholders, which will almost always be the case in mining, you need to spend time negotiating, but more importantly, listening to government’s needs,” says Binyingo. “Companies have to move away from certain preconceived ideas and from how business is done in other parts of the world, and really aim to build a successful local operation,” adds Binyingo. 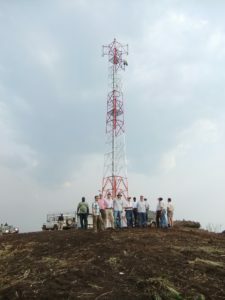 The bottom line is that companies need to spend time on the ground in the country in which they intend doing business. They have to meet local partners, talk to local and foreign companies operating in the country, talk and listen to government, understand the challenges and constraints, but most of all, understand the culture. Montembault says the key challenges in the mining industry in general (and this is also the case in West Africa) is political risk, the uncertainty of policies, and the change in regulations. “It is something we are very aware of, and we try to promote legal frameworks which will mitigate that risk,” says Montembault. The best legal framework to tackle this issue is a flexible system where there is a contractual relationship with the state. In this framework, international arbitration and a stabilisation mechanism should protect the company from changes in regulations. Contrary to popular belief, Binyingo says this system does exist in most French-speaking jurisdictions in Africa where there is a mining contract with the state. In most West African states, international law prevails over domestic regulations. Fourteen West and Central African nations adopted the Organisation for the Harmonisation of Business Law (OHADA) in 1993 in Port Louis, Mauritius. OHADA is a system of corporate law and an acronym for the French Organisation pour l’harmonisation en Afrique du droit des affaires. Today, the OHADA Treaty is made up of 17 African states. Initially, fourteen African countries signed the treaty, with two countries — Comoros and Guinea — subsequently adhering to the treaty and a third, the Democratic Republic of Congo (DRC), adopting it recently. OHADA was created with the objective of fostering economic development in West and Central Africa by creating a better investment climate. The language barrier seems to have been overcome by English-speaking mining companies especially, but also by Chinese companies, which have been extremely active, and has a big presence in West Africa. Canadian (some of which are French-speaking Canadian), Australian, British, and South African mining companies have been in Africa for a long time and have adapted their businesses to operate successfully in francophone Africa. 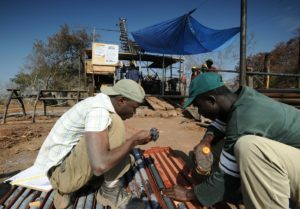 South African-based Randgold Resources, to mention one, has built its successes on partnering with and empowering local people in the countries in which they operate. The dearth of US-based exploration companies in Africa might be an indication of their cultural approach and trying to impose their own language and rules — an approach many South African companies have been criticised for as well, to their detriment. According to Binyingo, however, there is an increasing appetite for South African companies to venture into West Africa. “I don’t think the French language is the main obstacle; I think it is more a fear of the unknown. In the DRC, which is also a French-speaking and civil law country (versus common law influenced legal systems in South Africa and other English-speaking countries), there has always been a significant South African presence in the mining sector. So, despite the language, South Africans seem to be comfortable in the DRC. However, I think South African companies have now realised the potential of West Africa and is slowly penetrating those markets. We are currently working with South African companies in Côte d’Ivoire and Senegal, so there is definitely an awareness of opportunities further north in francophone Africa,” says Binyingo. Two worrying trends in West Africa, though, which is also rife across the continent, are government’s drive to increase its participation in the local mining industry, which, in its most severe form, results in resource nationalism. The other major concern is corruption. The question is whether there is a stronger focus on corruption or is corruption on the increase? Montembault believes there is a much stronger emphasis on corruption today compared to what happened in the past. “When I was studying law in France years ago, corruption of foreign officials was legal; yes, believe it or not, you could in some jurisdictions deduct bribes paid to foreign officials from the taxable income,” he says. Today, civil society, the media, NGOs, and various international organisations vigilantly defend the public against wanton corruption and craft, although the practice is still widespread across Africa. Montembault believes that Senegal shows good potential. Not only are respectable deposits to be found in the country (Randgold has proven that with their discovery at Massawa), but Montembault says the legal environment is quite reassuring. Another country often mentioned is Côte d’Ivoire, which is perceived as probably being less stable politically than Senegal. According to Binyingo, Côte d’Ivoire is a bit like the new Mozambique. “At one time, Mozambique was the El Dorado; then the excitement waned, mostly because of the debt crisis. I’m seeing the same hype in Côte d’Ivoire, but let’s hope the boom in Côte d’Ivoire will result in more sustainable economic development,” says Binyingo. The one unknown, and the factor that is of real concern in West Africa, is security and conflict. A number of terrorist organisations are operational in the greater West African region, which puts all expats and foreign mining companies at risk. In addition, the recent violence and unrest in the DRC and Cameroon do not attract investors either. On the other hand, a reasonably successful and peaceful election in Mali gave some hope. But in the end, mineral deposits and geology will dictate where mining companies establish operations in West Africa. Unlike other industries, mining companies cannot choose where they want to operate; they have to follow the gold, so to speak. And there is a lot of it West Africa. West Africa, also known as the ‘Gold Coast’, hosts more than 10 000 metric tonnes of gold, making it the largest Paleoproterozoic gold-producing region in the world. The major West African gold-producing countries are Ghana, Mali, Senegal, Burkina Faso, Cote d’Ivoire, and Guinea. According to independent geologist and mining consultant Nicolaas C Steenkamp, exploration in the region has primarily been carried out by geological, lithologic, mineralogical, and structural studies. 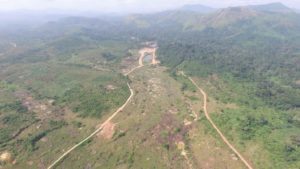 “Since the area is tropic, most of the outcrops are obscured and geochemical soil and stream sampling is done to delineate possible deposits. Trace and major element distributions can indicate mineralisation that would otherwise be difficult to detect,” says Steenkamp. 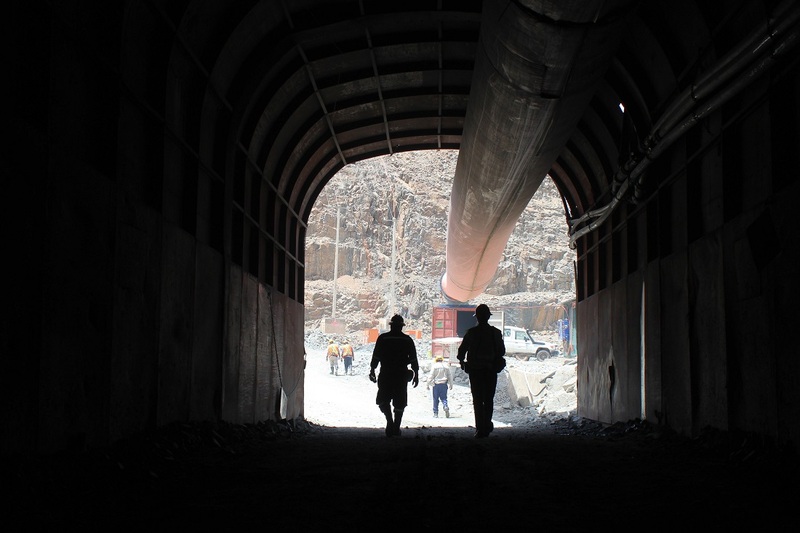 In the period between 2006 and 2015, 18 new mines were commissioned in West Africa. The combined gold production of West Africa overtook South Africa’s gold production in 2011. Although Steenkamp says that the start-up costs are high for new gold producers, the operations are not as labour intensive and less influenced by organised labour issues. 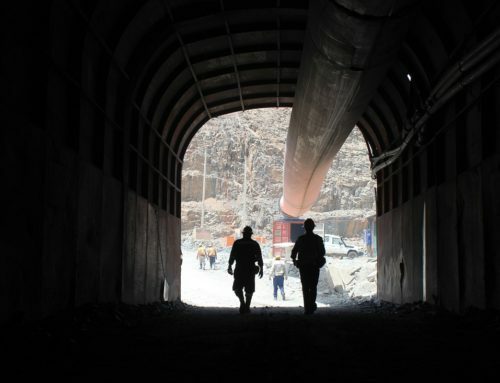 “Electricity supply remains a challenge and most mines are self-sufficient in this regard. 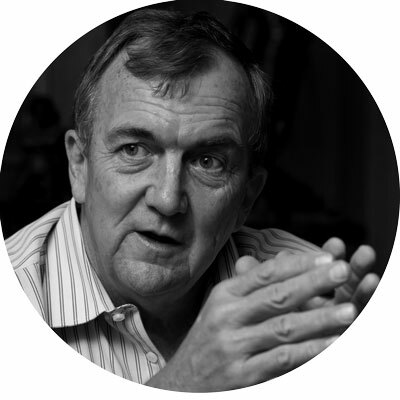 The main risks in this region are political instability and the possibility of legislative changes,” adds Steenkamp. 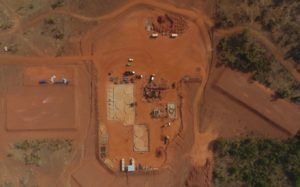 “Geologically, West Africa appears extensively homogenous, with mines hundreds of kilometres apart mining similar ore bodies,” says business optimisation leader / strategic projects manager and previous resource geologist Justine MacDonald. 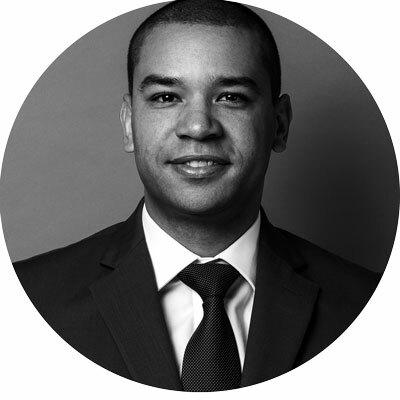 MacDonald has worked in the gold mining industry in West Africa for more than 13 years. “Gold in West Africa is structurally controlled and occurs mainly in shear zones of greenschist facies metamorphism — the Birimian Greenstone Belt, which stretches across several countries. The ‘easy ore’ is the well-weathered and upper oxide zone, from which gold is easily extracted and upon which mines are founded. Thereafter, the gold is often refractory, caught up inside sulphide minerals making the entire process notably more expensive. For example, Sadiola in Mali has never progressed its deep sulphides project,” explains MacDonald. 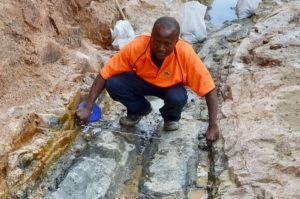 MacDonald further says that artisanal gold mining is a strong tradition in West Africa, which naturally makes the managing of exploration and mining licenses difficult. “Language can also be a barrier. However, I learned French at basic level, as well as some words from local dialects, to more easily build relationships. I find, though, that the majority of people want to learn English in order to expand their opportunities for growth and progression,” adds MacDonald. 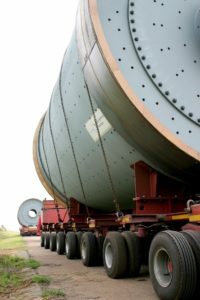 Another concern for mining companies is the lack of reliable infrastructure and efficient supply chains, which adds significant costs to a mining operation. “Something as simple as a bolt on a pump flange, for example, can have a three-week lead time,” says MacDonald. Power supply is mostly unstable and mines resort to their own power plants, which are mostly specialised and capex-hungry plants that produce multiple megawatts of power and require specialised skill sets to manage and maintain. Skills availability and quality can be a problem but in general, West Africans are very well educated. Interestingly, MacDonald says that in Mali, for example, several people studied in Russia during the 1990s, which bears testimony to their drive and determination to further their education. Notwithstanding a solid education, experience in the mining industry in West Africa is limited, with few nationals taking up expat roles to broaden their exposure. According to Arno Barnard, managing director of business and supply chain consultants Afrivironment, West Africa remains largely untapped and underexplored, and presents investors with some excellent investment opportunities. “I believe Côte d’Ivoire will eventually be one of the top mining destinations in Africa. The country is booming at the moment. The prospect of finding gold on the greenstone belt is high. In addition, the country has good infrastructure and a reputable political and administrative system,” says Barnard. The West African region has been a hub of mining and trading activities for centuries. 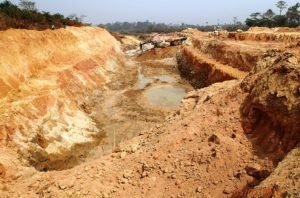 As other regions and countries struggle to attract foreign investment into especially the gold mining industry, West Africa is well positioned to be major competition for traditional mining jurisdictions. South Africa’s deep mines are creaking under pressure from various quarters, while Tanzania has lost the plot completely. Ghana remains the mainstay, but new deposits in Senegal, Côte ‘d’Ivoire, and Burkina Faso are bound to get investors to take notice. Olivier Binyingo, newly appointed director at HSF and who specialises in West Africa and the DRC, has seen more South African companies move into West Africa over the past few years.